A couple of weeks ago, I reported that the absorption rate for homes at Lake Hartwell has reached its lowest level in 10 years. That means that there are less homes available for buyers to select from. We are seeing more of our clients considering purchasing a great lake lot and building their dream home. 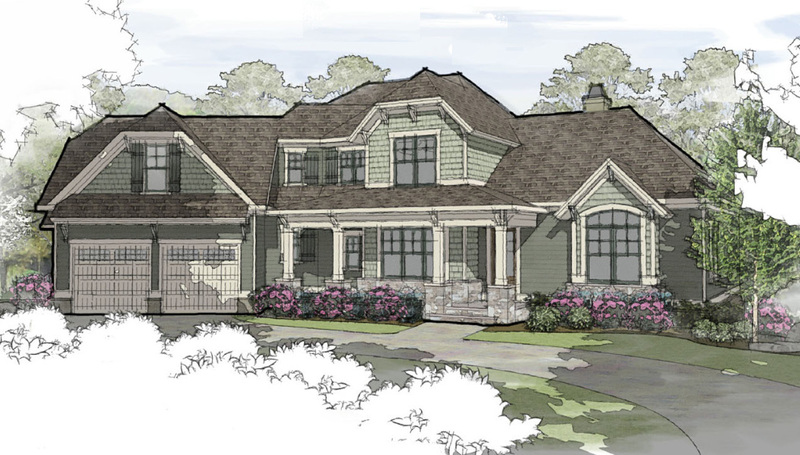 SpotOnTheLake Custom Homes is announcing a new floor plan this week - The Coneross. The home is open concept with the master suite and a flex room on the main level. The vaulted great room opens to the screened porch and grill deck. Upstairs there are two bedrooms, a bath and an optional bonus suite. This home is currently designed on a crawl space but could easily be modified to add a terrace level. Standard finishes include wood flooring, granite counters and tile baths. 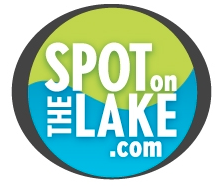 We would love to help you build on your spot on the lake.